For those that love American Football, the big game’s here. Two teams face off for the biggest prize in the NFL and I’ve decided to stay up late to watch it. But wait, I hear you saying… “This isn’t a sports blog… why the sports?” Well the Super Bowl’s a long game that’s watched by an average 111.9 million TV viewers (in 2016). That’s a lot of eyes watching and a great platform for anything your selling. Enter the film industry and a whole host of new trailers. And now I’ll stop typing give the people what they want to see. Stay tuned and I’ll try to regularly update this post as and when the trailers get released. Keep checking in for more trailers as they hit! 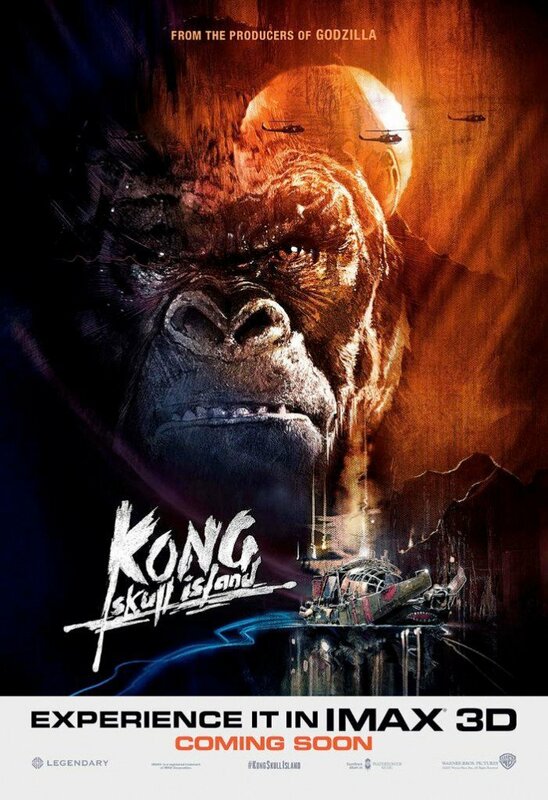 Kong: Skull Island will be in Cinemas on March 10 2017.